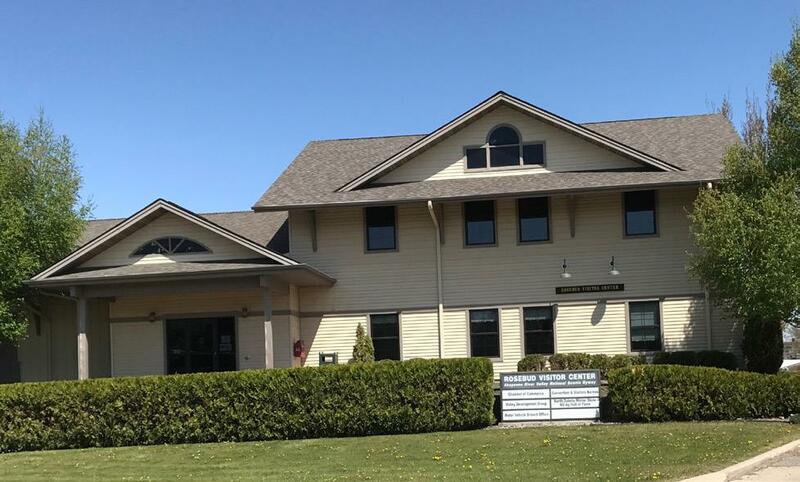 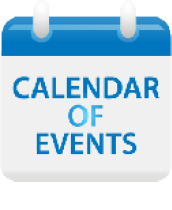 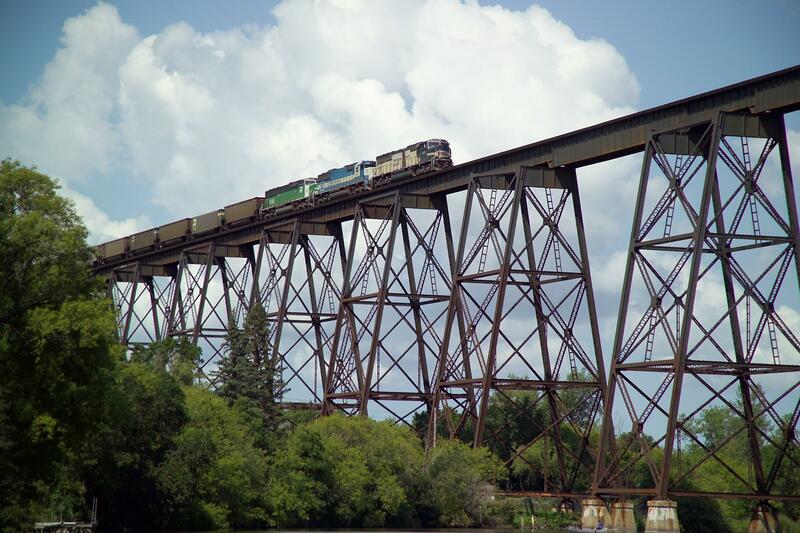 Our scenic community has plenty to experience all year, including the Sheyenne River Valley Scenic Byway, bridges and parks, incredible outdoor recreation, unique shopping and dining. 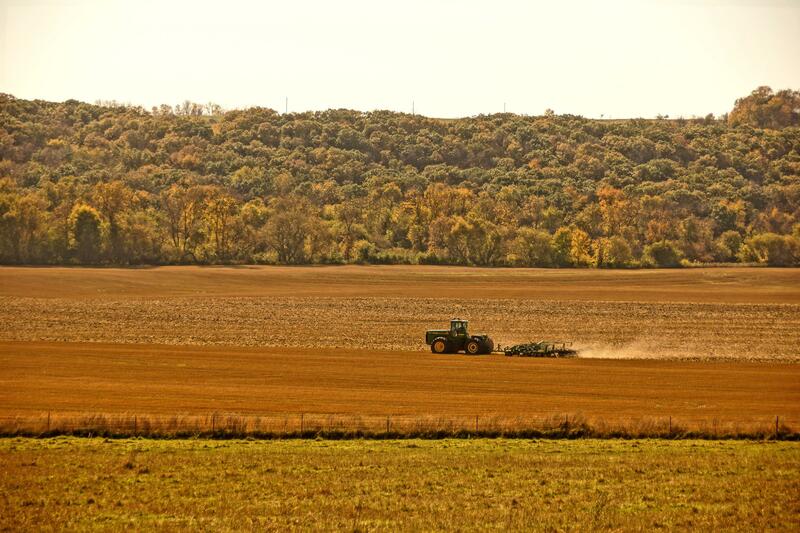 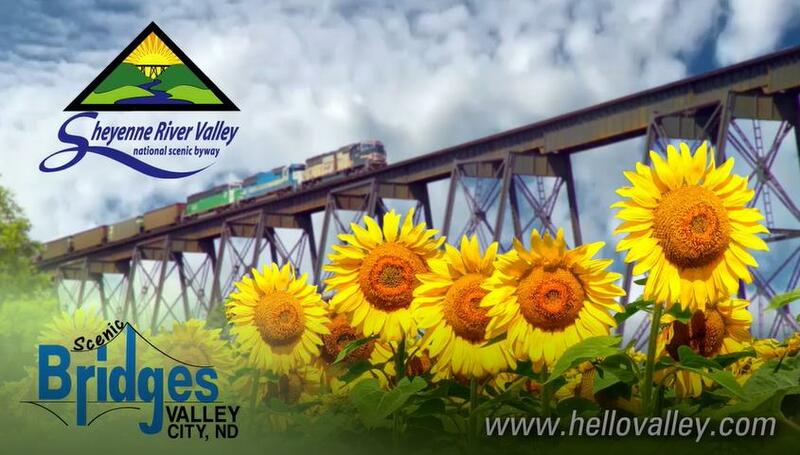 Recently Valley City was named the most beautiful town in North Dakota by an Expedia Article. 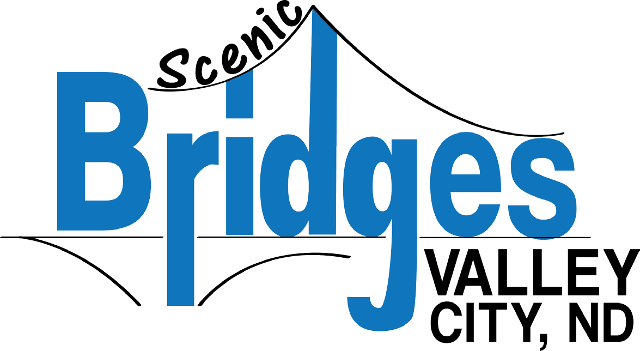 Welcome to Valley City, North Dakota - the City of Bridges - in the heart of the Sheyenne River Valley. 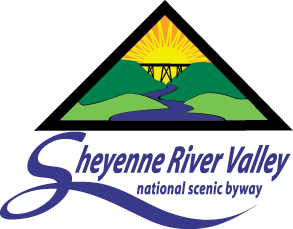 Our scenic community has plenty to experience all year, including the Sheyenne River Valley Scenic Byway, bridges and parks, incredible outdoor recreation, unique shopping and dining.